The Electrical Training Company has more than 600 apprentices across the country and Life Care Consultants will provide all training nationally, apart from the Auckland region, where First Aid NZ is the provider. Electrical Training Company Chief Executive Jeremy Sole said Life Care Consultants was the ideal partner to provide the first aid components of its Electrical Workers Registration Board competency courses. “In the past, we have used a number of different providers around New Zealand,” he said. “Working with Life Care Consultants will ensure consistency, quality and relevance to the first aid and CPR component of the training for the electrical industry. 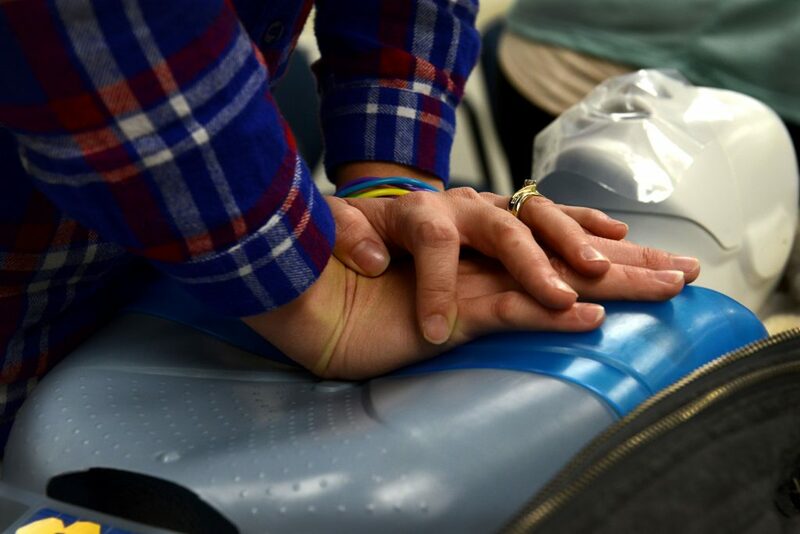 Life Care Consultants provides first aid training in the workplace or at its training facilities. It is New Zealand Qualifications Authority (NZQA) accredited and tailors first aid courses to suit specific workplace requirements. Managing Director Janet Brothers said: “We have been working with the electrical industry for the last 22 years, mainly around the Waikato. “Our management and staff are excited to be extending these services nationwide alongside the Electrical Training Company, which has a large presence in the industry. The Electrical Training Company is New Zealand’s leading provider of electrical apprenticeships and training. Established in 1991, it employs apprentices throughout their training, placing them with host electrical companies and contractors through its group apprenticeship scheme. Life Care Consultants NZ is a specialist healthcare company, which has been offering nationwide services to industry and organisations throughout New Zealand since 1994.